Been using this version today. So far so good. software only mode. i don't mean to rain on the parade, but i'm wondering what happened to the mask margin fonction, still there but not working for me...? "Audio consuer duration differs from video edit duration by -8.000 samples. 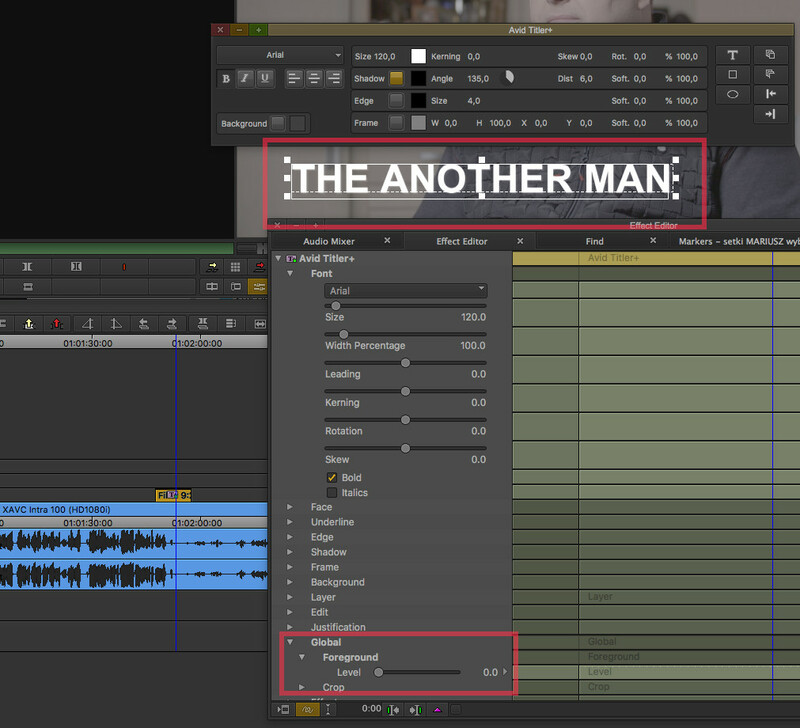 "Audio consuer duration differs from bideo edit duration by -12.000 samples. This has nothing to do with MC 2018.12. The error only happens in one particular project, but not in two other ones. May I kindly ask the moderator to delete my corresponding postings. "New High Res Title Tool" ????? --- after near two years of announcments it is right now a toy in the early beta stage. Heavy lags (it can take up to a full second for a letter to appear after you type it), interaction with the text (selecting, moving, etc.) is very odd and hard to handle. Also, another thing I spotted this evening is that for interlaced projects it only generates one field! The bright side is that it definitely has potential, so let's get fixing Avid, it could be fantastic by the next update! And honestly, if you really take the care to make it happen and really nail all the features, there's no reason why this couldn't fully usurp Marquee in the near future. I'm not seeing this in 1080i59.54 projects. Can you create a new thread for each defect you find and a short summary of the steps to reproduce (including project settings and media info)? 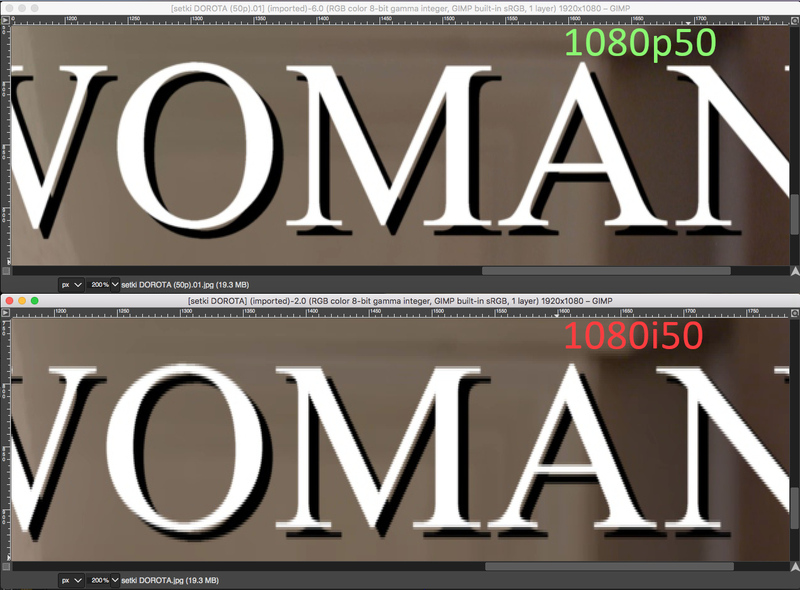 I am seeing aliased edges in 4K projects (set the font size to something like 960). The short term fix is to set the softness of the face to 3 (may also have to do it for anything else that shows the jagged edges). There are a number of unexpected limitations. First and foremost is that most of the parameters cannot be keyframed. For me, that's the biggest issue. 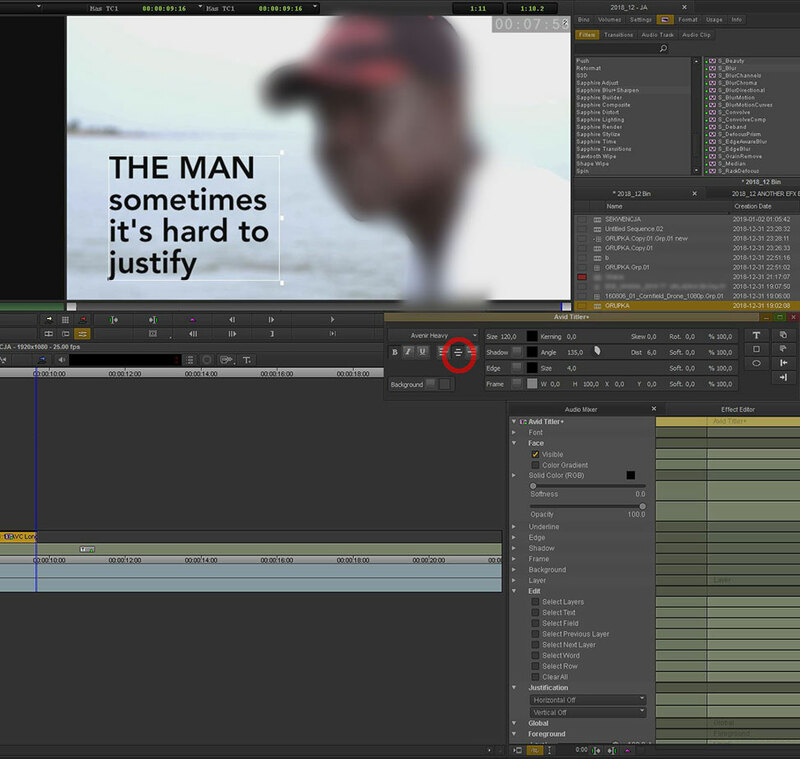 Third is I can't seem to apply the titler to a clip with a motion effect on it. For simple titles it's easy enough to use. You can add fade-in/fade-out to the head and tail. But that's pretty much it at this point. please, could anyone either confirm or deny? From the Format dialog, enable Mask Margins and set to some choice (I used 2:1 for testing). Right-click in the Record monitor and chose Target Mask->Mix to White. The mask appears on the monitor. Export using the Source Browser and set the export option to Enable Mask. The result is a masked video.